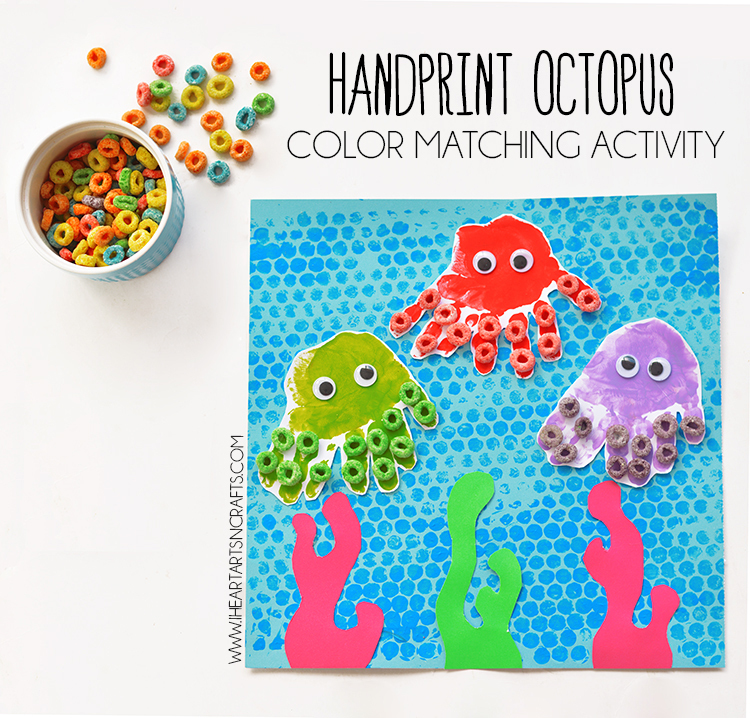 The kids loved doing the color matching craft we did a few weeks ago so much, that we decided to make another one. 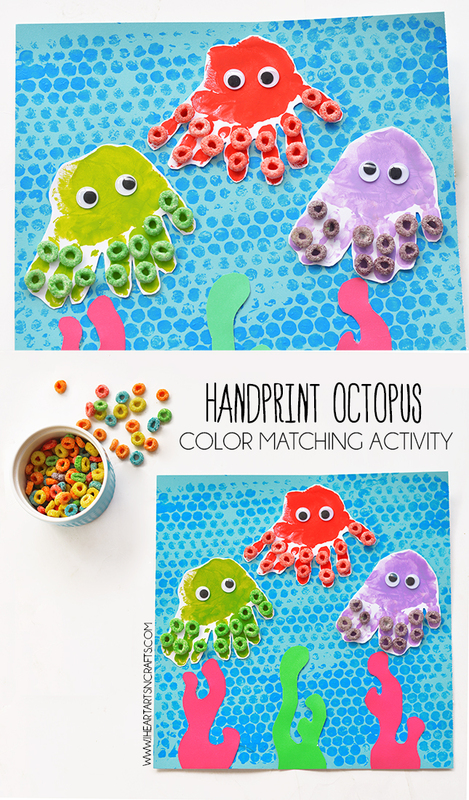 This time we’re featuring a handprint octopus craft, with a color matching tentacles activity! Start by painting a darker blue shade of paint onto your bubble wrap. 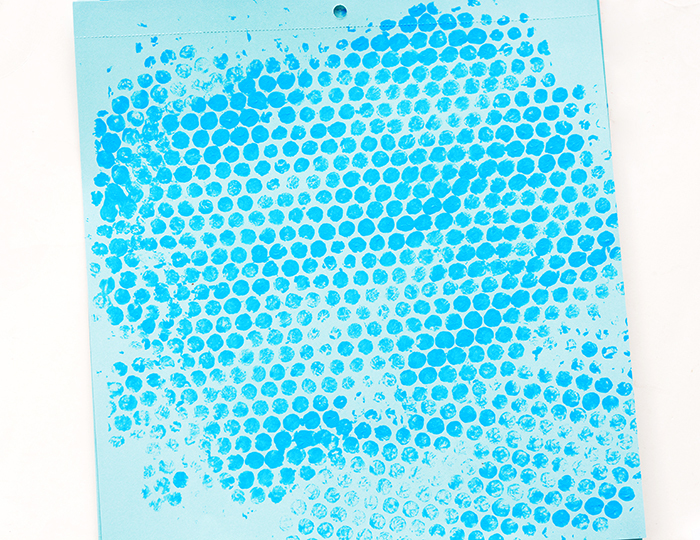 Take the painted bubble wrap and press it onto a light blue piece of card stock paper. This give the background a nice under the sea look! My kids said it looked like bubbles on the paper. 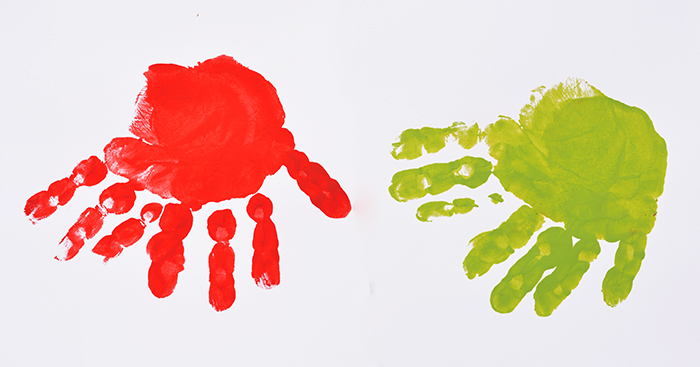 To start on the handprint octopus we used a seperate sheet of white card stock because I knew it would take a few tries, because handprint art with toddlers is a little more difficult. So we did quite a few and the ones that looked the best I cut them out and glued them onto our background paper. 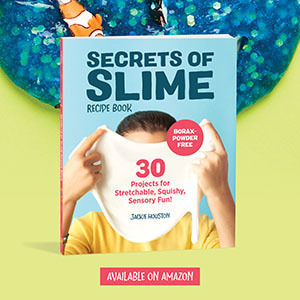 Add googly eyes for a finished look. 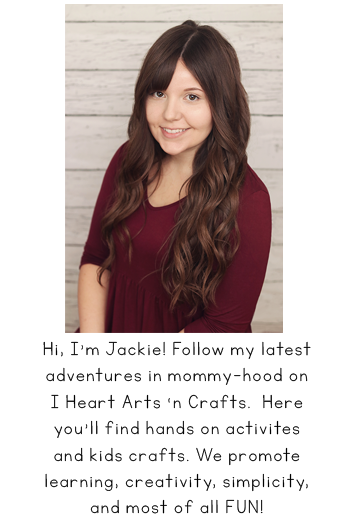 The coral reef is optional, but you can cut out the shapes from different shades of card stock and glue those onto the bottom of your paper. 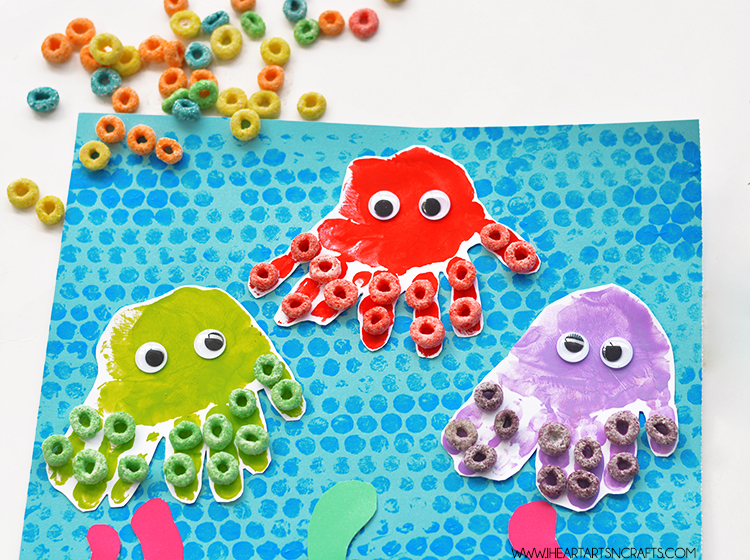 Finally let the kids start some color matching by taking some colored cereal like Fruit Loops and matching them to the tentacles on the octopus.